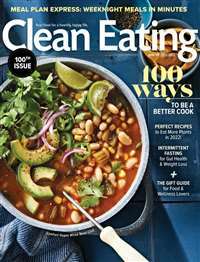 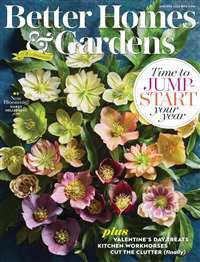 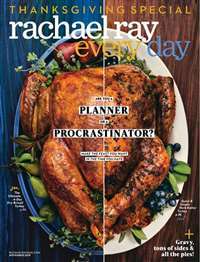 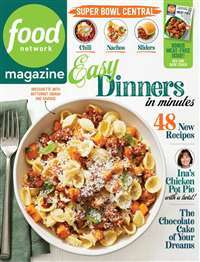 All You magazine focuses on practical and affordable ideas like budget-friendly recipes, smart shopping strategies and using high-value coupons on products. 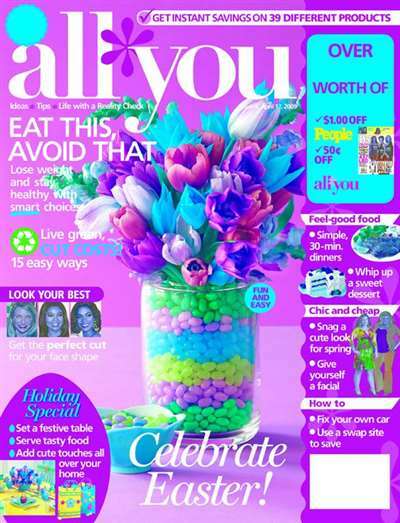 Features in All You magazine include hair and beauty ideas you don't need a make-up artist or a million dollars to achieve and fashion for real women's bodies. 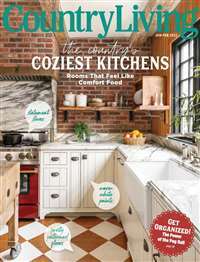 Subscribe to All You Magazine at MagsConnect Canada.